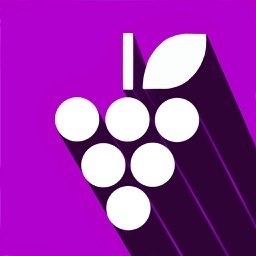 Keep track of wines that you like (and don’t like), know immediately what wines you have in your cellar and what wines you don’t, and share wines with your friends. And do it all with a simple, clean, user interface that’s easy to use. 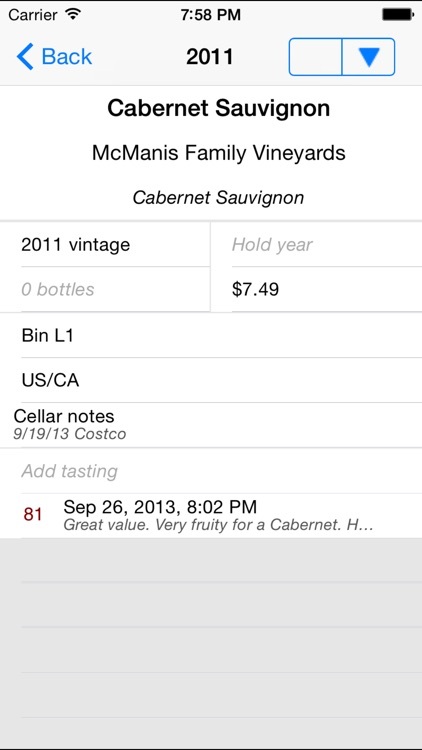 Take a picture of the wine label and make a few comments to remember a wine; keep an inventory of wines that you have and check it instantly; record detailed cellar and tasting notes; search for wines by name, producer, style, favorites, or the contents of your notes; share wines with other Wine Master users; and backup your wines. 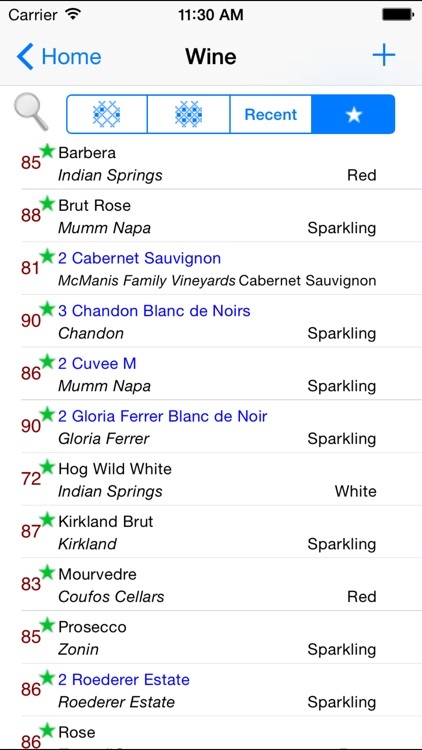 - Simplify wine entry by using the automatic name-completion suggestions. 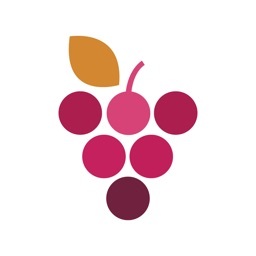 - Access your Contacts to keep track of wine producer details like address, web site, email, and more. 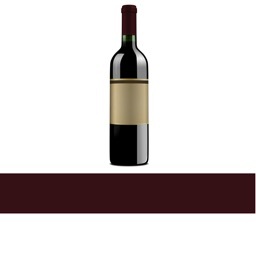 - Check wine locations in your wine cellar to help find a place for a new wine. 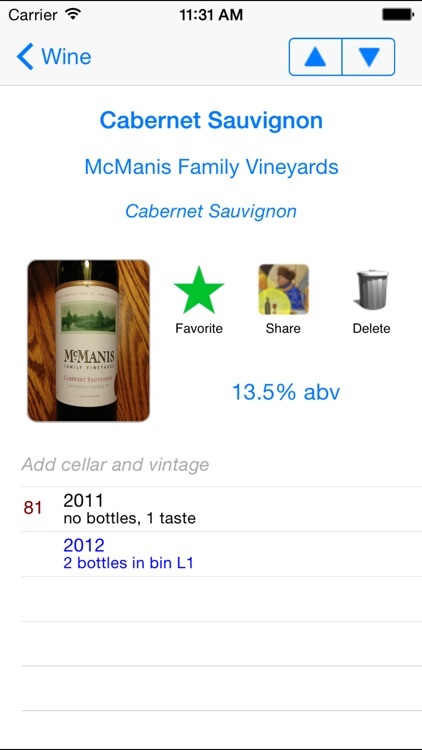 - Add or edit style names to suit your personal wine collection. 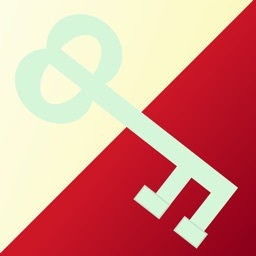 - Enter cellar and tasting notes. Search them separately or together. 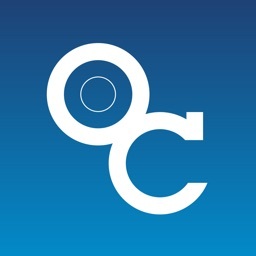 - Assign your own rating with a touch on the easy tasting slider. 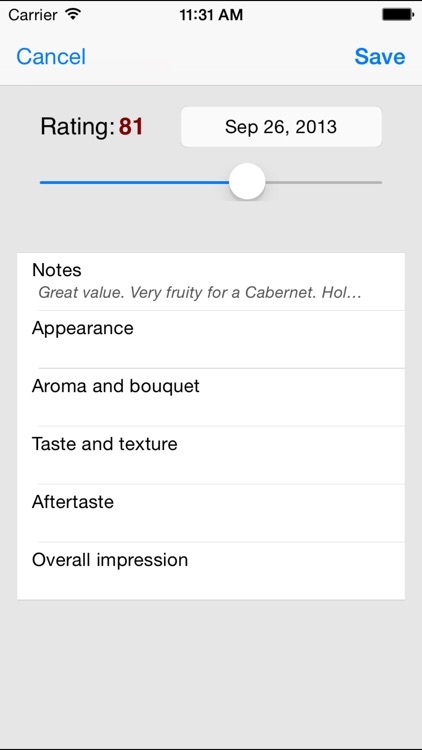 - Use the build-in wine evaluation checklist to enhance and record your tasting experience. 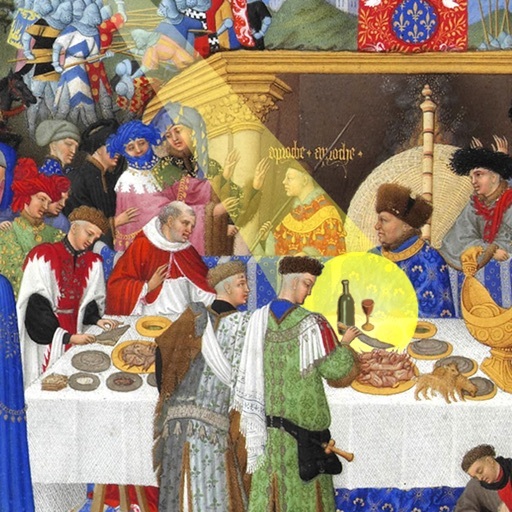 - Get assistance from the interactive, on-line Wine Master Help. 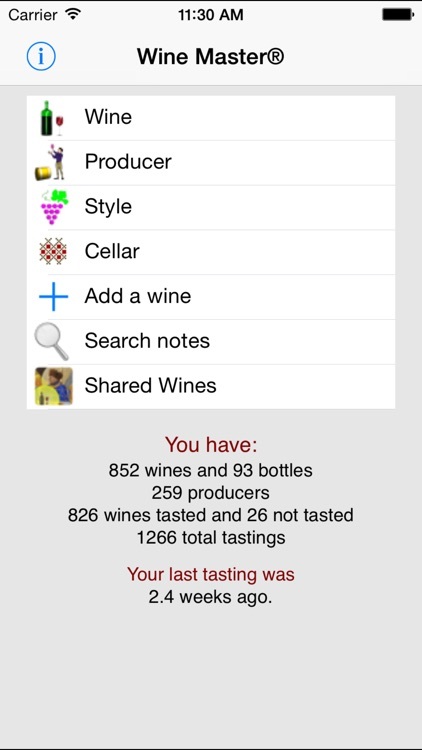 Wine Master is an easy way to keep track of wines you like, manage your wine cellar, and share wine suggestions with your friends.